Freebie alert! 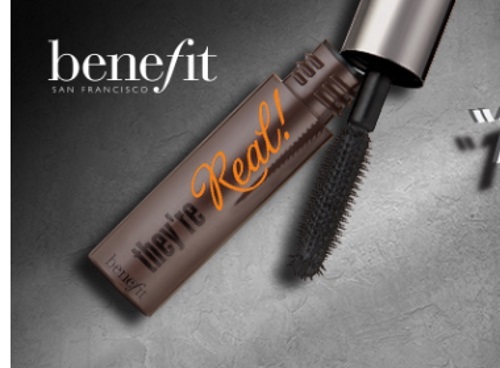 Topbox is offering Free Samples of Benefit They're Real mascara! Offer while quantities last. 1 per household. This sample is estimated to ship in approximately 2-3 weeks. Click here to request your free samples.